Johnny Depp is thankful for his fans after receiving an award during the 2017 People’s Choice Awards on January 18 in Los Angeles. 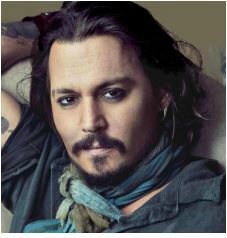 Johnny Depp made the children happy at a London hospital when he showed up as a Jack Sparrow. 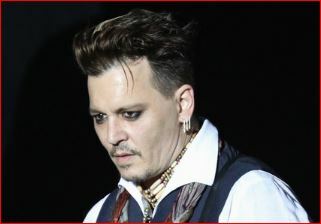 Johnny Depp changed his tattoos on his hand and arm. Johnny Depp managed to get $11.5 million after selling two Jean-Michel Basquiat artworks at a Christie’s auction on Wednesday. 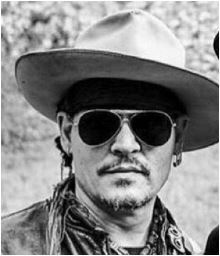 Johnny Depp continues to perform with his rock band The Hollywood Vampires despite the social media campaign starts to boycott the show. 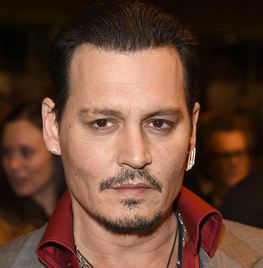 Vanessa Paradis, who is a long-term partner of Johnny Depp, defends the “Pirates of Carribean” star after Amber Heard claims of domestic violence. Amber Heard files for divorce three days after Johnny Depp’s mother died. 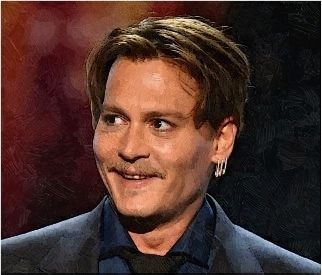 Johnny Depp does not want to win [Oscar] one of those things ever. Johnny Depp and Amber Heard tied the knot on Tuesday in their Los Angeles house. 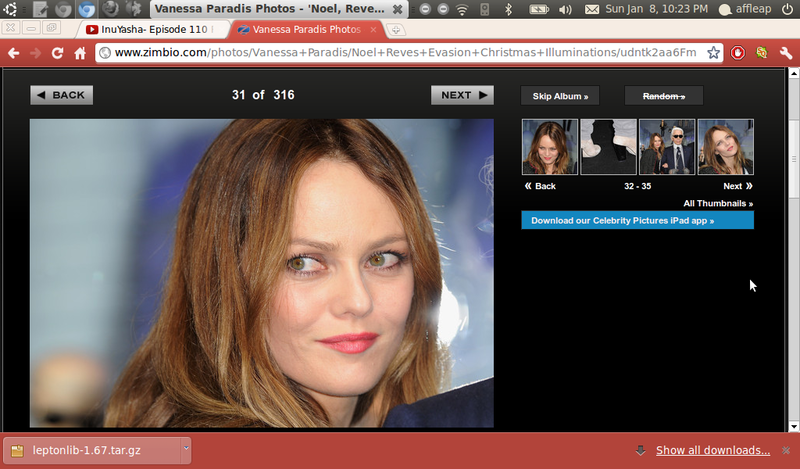 How did Vanessa Paradis react to the engagement of her former flame Johnny Depp? 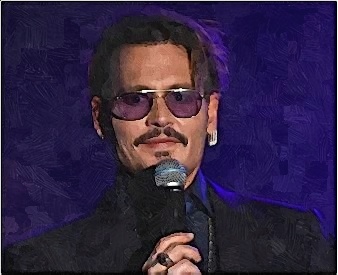 Johnny Depp and Bruce Springsteen teams up for Foo Fighters’ after party at Fig and Olive Melrose Place. Johnny Depp And Vanessa Paradis Reportedly Live Separate Lives In L.A.
Johnny Depp and Vanessa Paradis were having a serene family life French hamlet of Plan-de-la-Tour. Read moreJohnny Depp And Vanessa Paradis Reportedly Live Separate Lives In L.A.
Vanessa Paradis and daughter Lily-Rose were spotted in Beverly Hills. 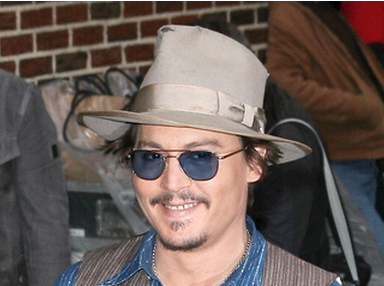 Johnny Depp smiled and posed for the cameras outside of Letterman in NYC today.